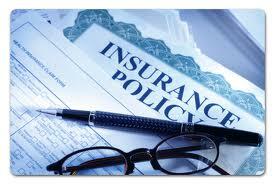 The Florida Legislature has sought fit to provide for the recovery of attorney’s fees in first party insurance case. The rationale behind this statute is that the insurer’s should act correctly and in conformity to the contact of insurance and that insureds that are forced to sue their own insurance company should be made whole. The legislature also realized that insurance companies have deep pockets and “the upper hand” and this statute provides a tool for insureds and their attorneys to use to help “level the field” and work on equal footing s the insurance companies. Thus, persons and entities that sue their insurance companies for the insurance companies failure to abide by the policy of insurance or breaches of that policy can get their attorney’s fees paid by their insurer. The Florida Statute providing for the payment of attorney’s fees is listed below.